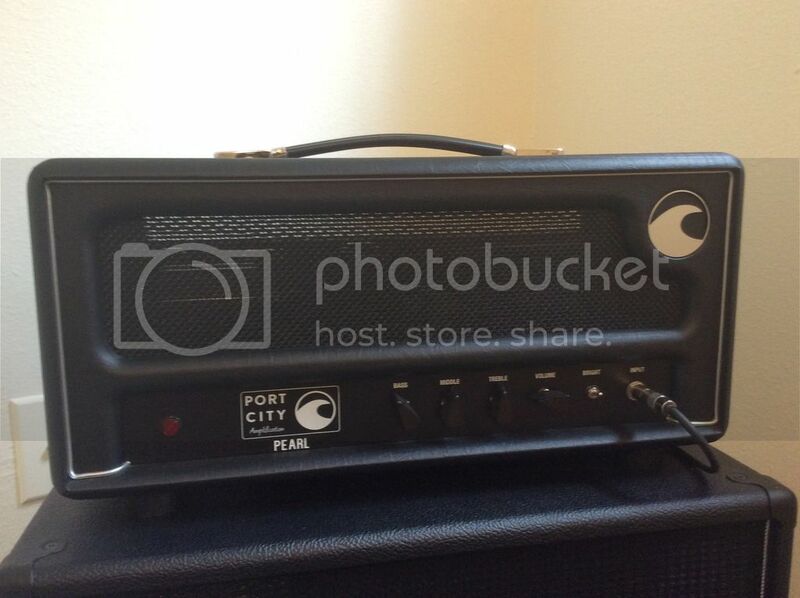 Anyone tried a Port City Pearl 50W Head? Has anyone tried a Port City Pearl 50W head? Are there any around? I'm curious as they are pretty highly renowned - As used by Tosin Abasi, Tom Quayle etc... They're a super simple amp with a huge amount of clean headroom. Interestingly, a bunch of players plug their modellers straight in the front and apparently it works extremely well. I'd be interested to know if anyone's tried one and what they thought, or if it's all hype. Another rabbit hole I should keep out of.